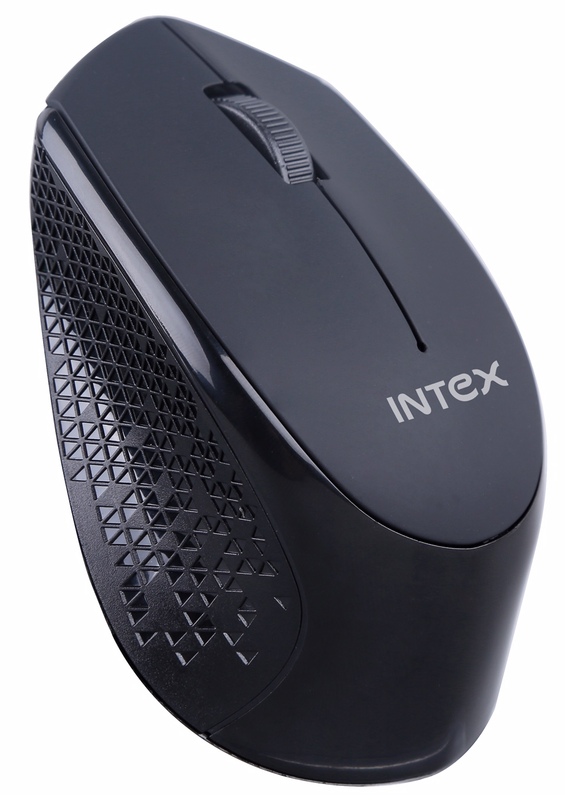 The Intex Technologies, a leader in IT Accessories, announces a new range of wireless mouse. 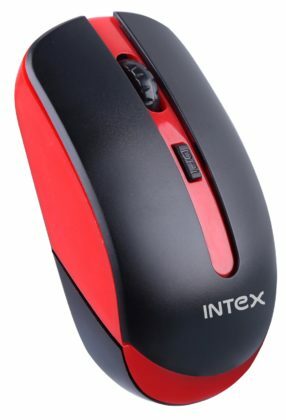 New Intex Mouse Range is high on quality and aggressive on Pricing. It is The dedicated to the people who invest in a good accessory for their devices and expect efficiency and comfort owing to lack of wires while browsing. The range of Intex wireless mouse includes M100, M110, M250, M200, and M210. All the 5 mice are available at a starting price of Rs 360 and go up to Rs 499. 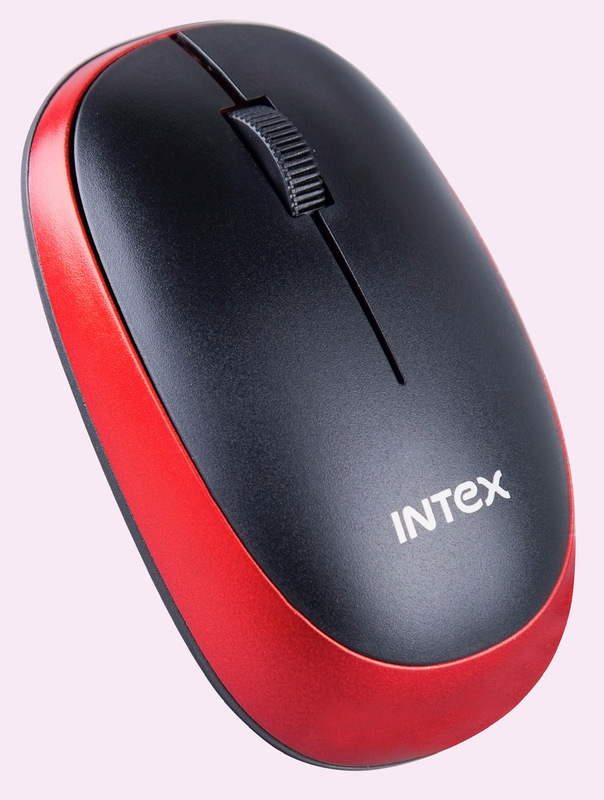 Further, The mice are available in Red, Black & Blue colors to choose from. 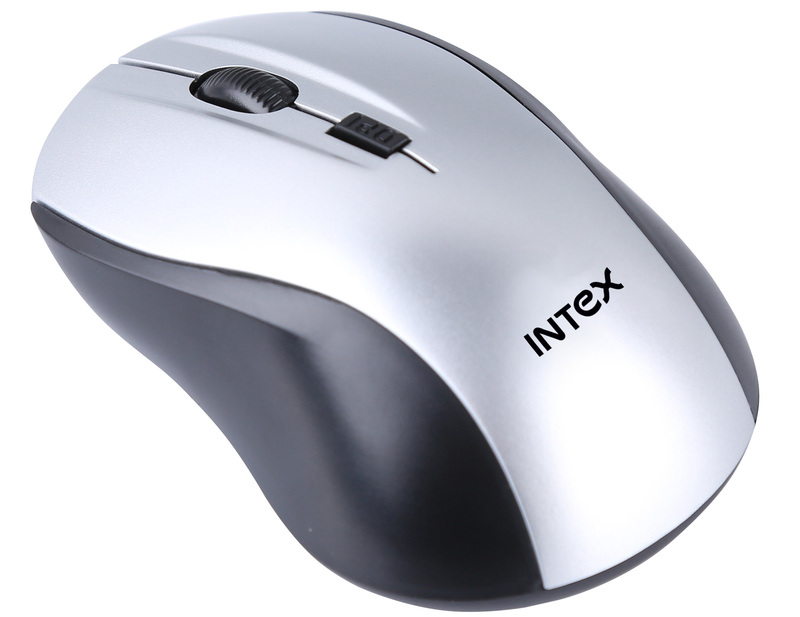 3D/4D/6D buttons– Mouse buttons placed in such way that reduces repetitive forearm twisting. The most ideal way of using your wrist and arms while browsing for best comfort and less muscle stress. 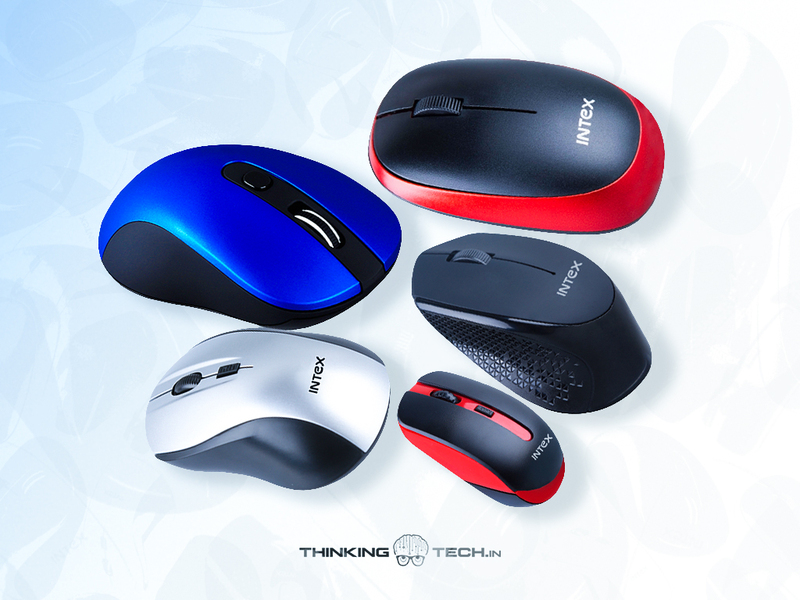 Out of all these, M100 is a 3D mouse, and M110, M200, and M210 are 4D mice. 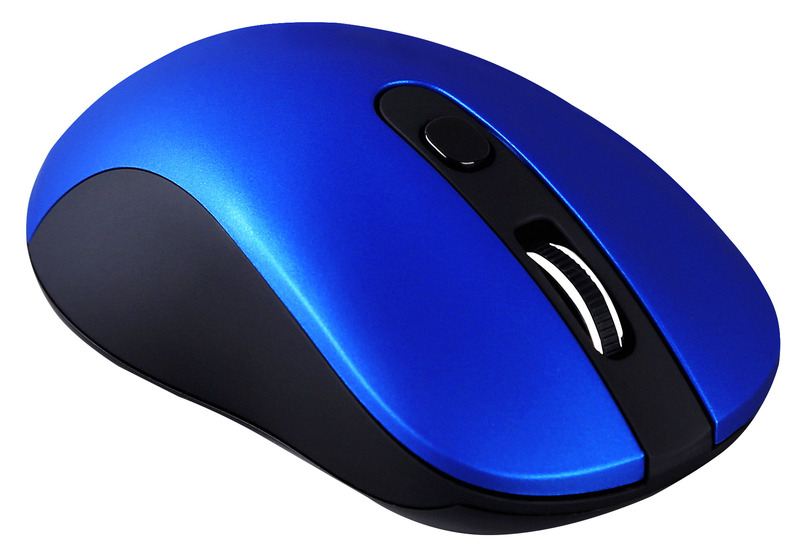 M250 is the only 6D mouse with Anti-Slip rubber scroll wheel, Study and Sport Function.